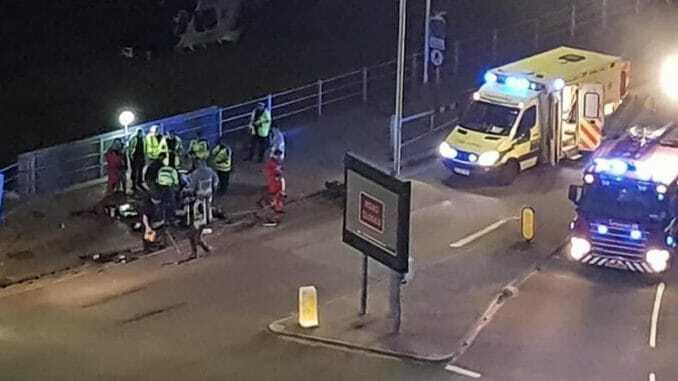 Emergency services are at the scene of an accident involving a motorbike on the Ramsgate port road tonight (August 11). Police, ambulance, fire service and air ambulance were called to the Western Undercliff after the crash at the roundabout at the port at around 8.30pm. The biker was taken to hospital by land ambulance. 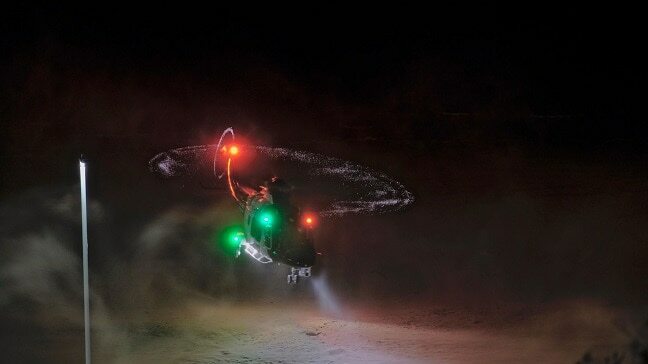 A South East Coast Ambulance service spokesman added: “We were called to reports of an incident involving a motorbike on Royal Harbour Approach, shortly after 8.30pm.